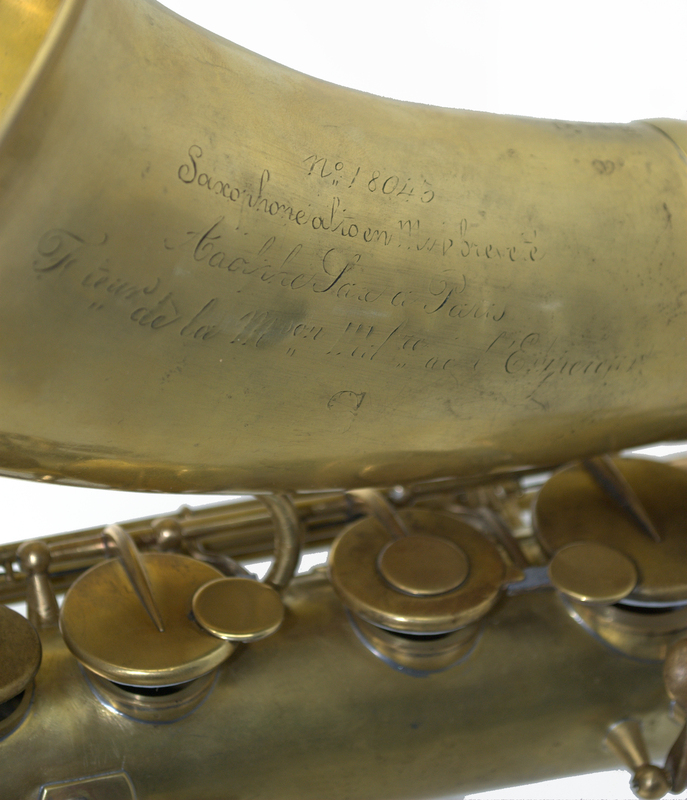 We currently have one of the most precious saxophones here at the ProShop: The Adolphe Sax #36 built in 1859. It was entrusted to us by Carina Rascher, daughter of the late Sigurd Rascher who received the horn from Doc Wagner for his lifelong support of Buescher. #36 is said to be the prototype for the famous Buescher saxophones. Restoring one of the first saxophones ever made is not only a great honor but a task we will complete carefully and slowly. Check back often as we will be sure to document the process every step of the way.